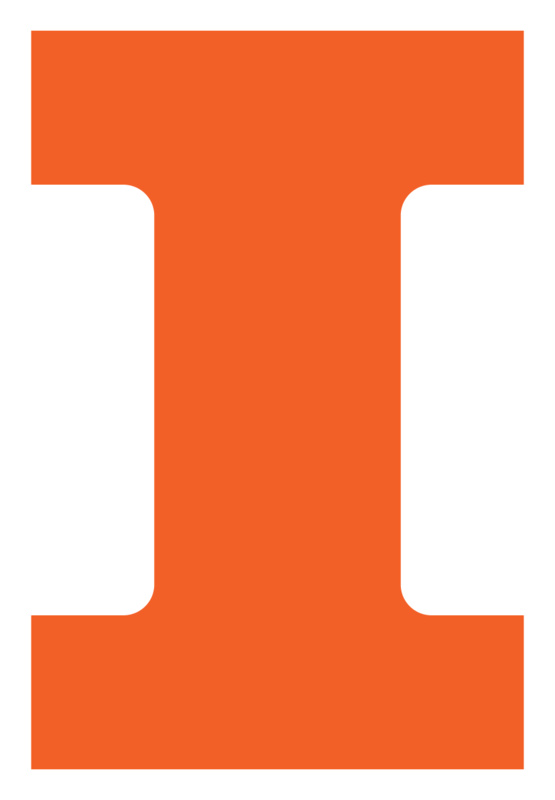 The Department of Aerospace Engineering at the University of Illinois recognized undergraduate and graduate students this spring with awards for scholastic achievement and other contributions. Dale Margerum Memorial Award, presented to the undergraduate who exemplifies outstanding leadership qualities by participation in departmental extracurricular activities—Kevin J. Burns of Downers Grove, Illinois. Jo Ann Haynes Platt & Daniel Wall Platt Memorial Award, given to a sophomore, junior or senior female undergraduate James Scholar and/or Chancellor’s Scholar studying AE—Ashley M. Stahulak of Wheaton, Illinois. Aerospace engineering undergraduate students were also recognized for awards they received from other organizations. Stillwell Fellowship—Armando R. Collazo Garcia, Christopher R. Colletti, Felipe R. Figueroa, Alexander W. Jessee, Ashwin V. Kanhere, Nil A. Parikh, Jeffrey N. Perez, Nicklaus O. Richardson, Tiago M. Silva, Nate Skolnik, Jason E. Turner, Daniel C. Twiss, Raeann M. VanSickle, and Ankhil Marayikkottu Vijayan.